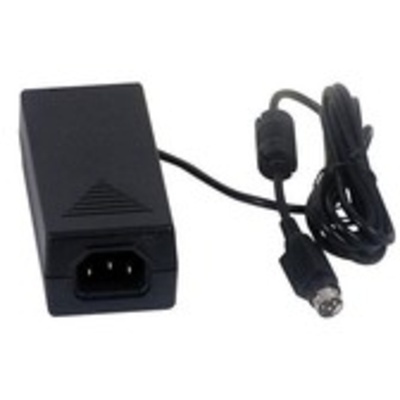 Product #1522 | SKU PWR/CBL* | 0.0 (no ratings yet) Thanks for your rating! The MXO2 External Power Supply from Matrox is designed for use with the MXO2. Use this unit to replace a power supply that has become damaged or to keep a backup unit on hand in case of emergencies.